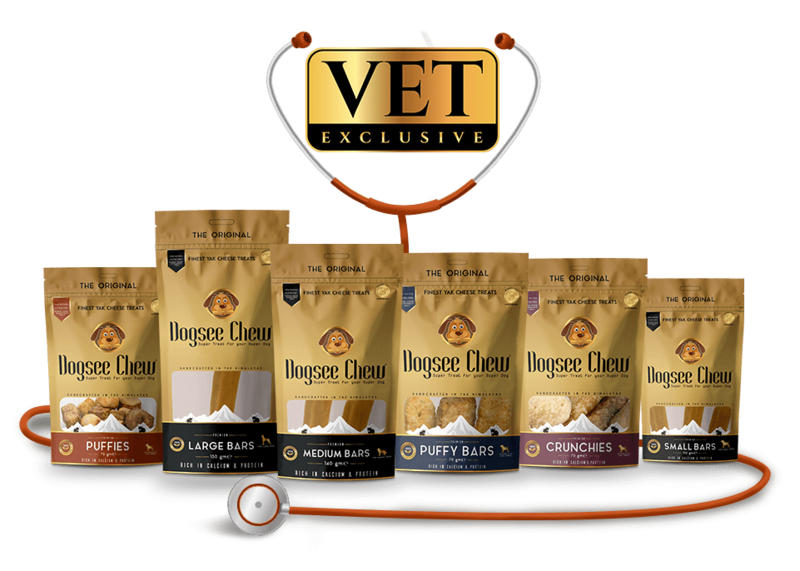 Dogsee Chew, the 100% natural, finest Himalayan Yak Cheese Treats is now in your country. Available exclusively in UK Vet Stores, we’re on the lookout for a woofing partnership with reputed vets across the country. 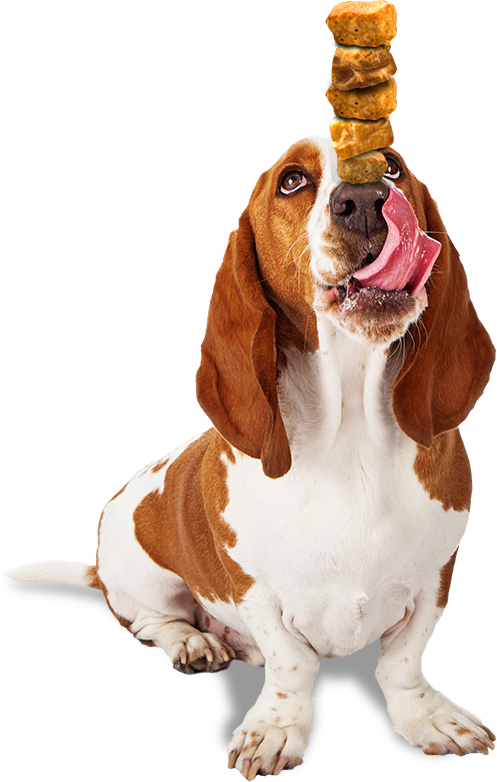 Build a strong product portfolio with our natural treats that give customers a healthy alternative to rawhide they have seeked for long. Unlock higher value from a robust marketing strategy, strong support and focus on customer experience. Grow your business with our geo-targeting capabilities. We promote your stores by targeting pet parents in your vicinity. Maximise your business efficiency with a collaborative partnership model, and an account manager, dedicated to optimising value.